The Gro Pro? 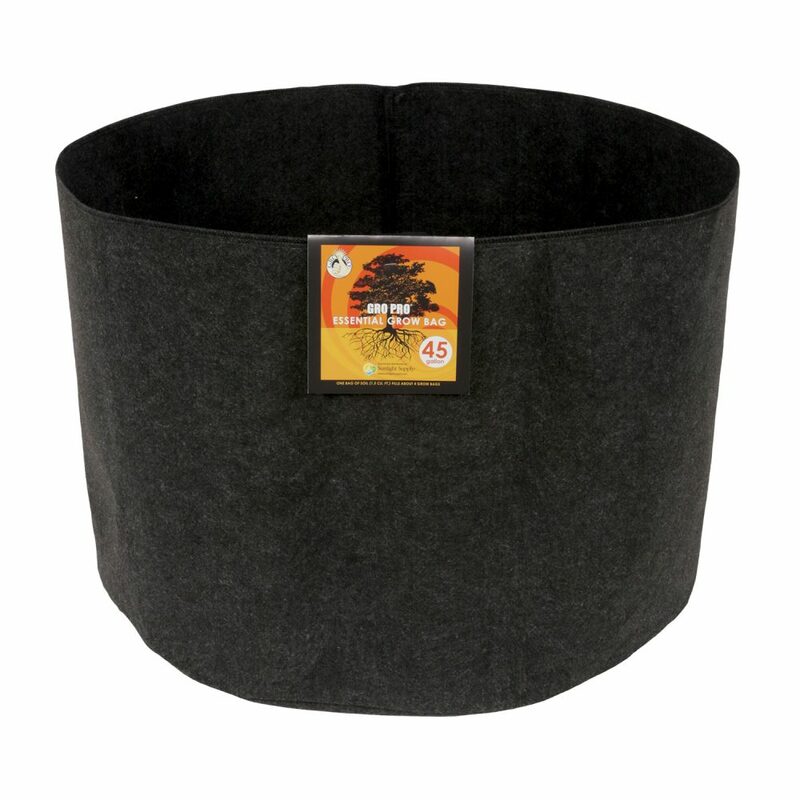 Essential Round Fabric Pots are constructed from high quality non-woven fabric. 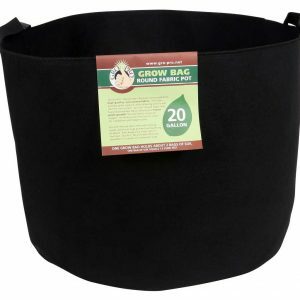 This fabric provides great support, while allowing air to travel into the root system. Gro Pro? 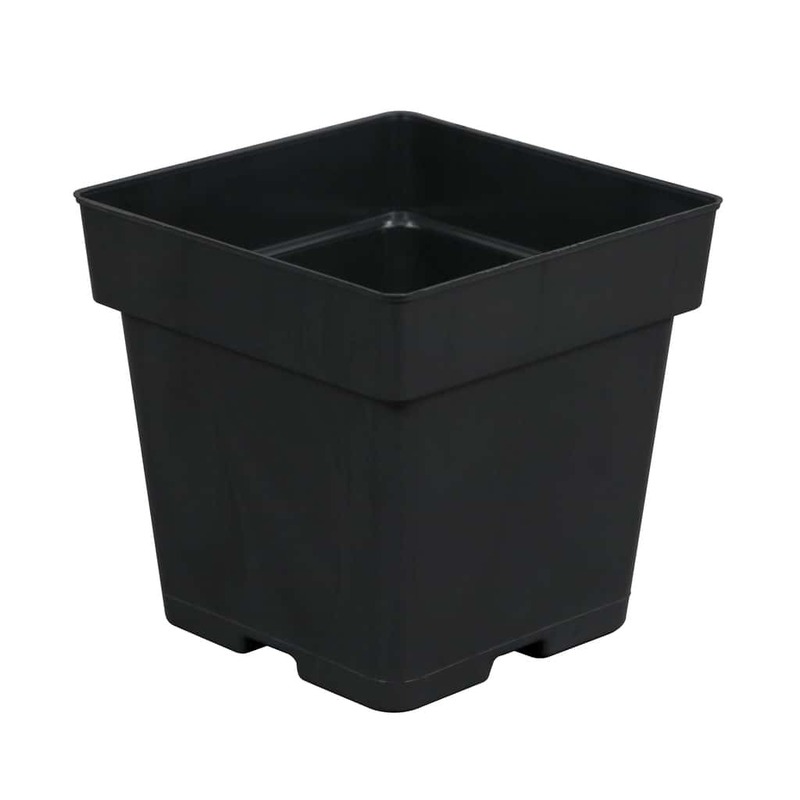 Essential Round Fabric Pots feature breathable fabric allowing for faster plant growth through better access to oxygen. Air-flow prunes the root structure for a healthier and happier plant. Gro Pro? 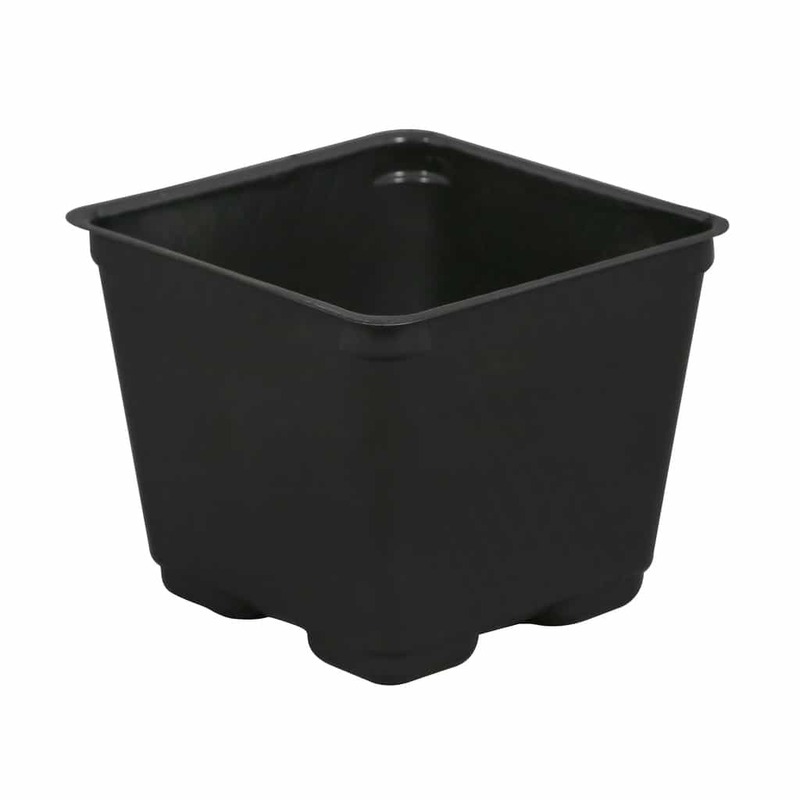 Essential Round Fabric Pots will not trap water, which can help prevent overwatering of plants. Also keeps your roots cool in the heat. 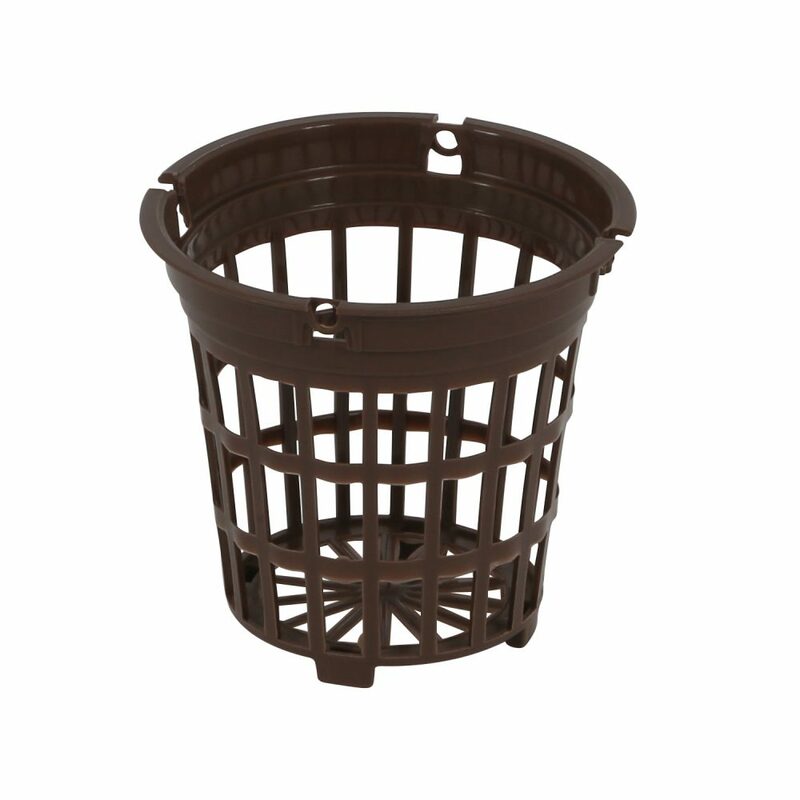 The Essential line of fabric pots are made from 220 gram weight material for great durability at an economic price.